Travel Registry is a honeymoon AND holiday registry service. That means we can build a travel registry for you - then your friends and family can contribute to your USA travel instead of buying gifts for your birthday, wedding, engagement or any other event you can think of! It's really easy to set up. 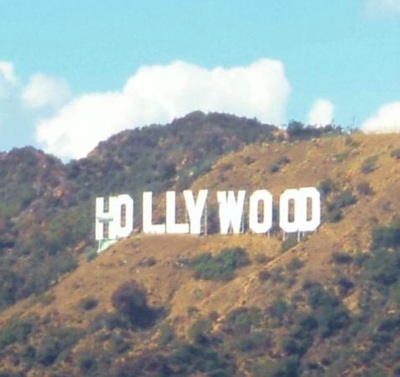 Below are some ideas of activities in Los Angeles, USA. A Day in LA - City Tour 1 (Beverly Hills and Hollywood Highlights! ): In one full day we'll do everything from a trip through Venice beach and Santa Monica to LA's most notable highlights included. 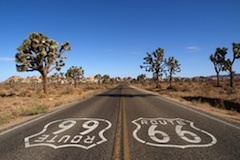 Car Hire LA to Vegas - We are driving from LA to Vegas, taking in the scenery! Dinner at The Cheesecake Factory - No shirt, no shoes, no Sheldon. 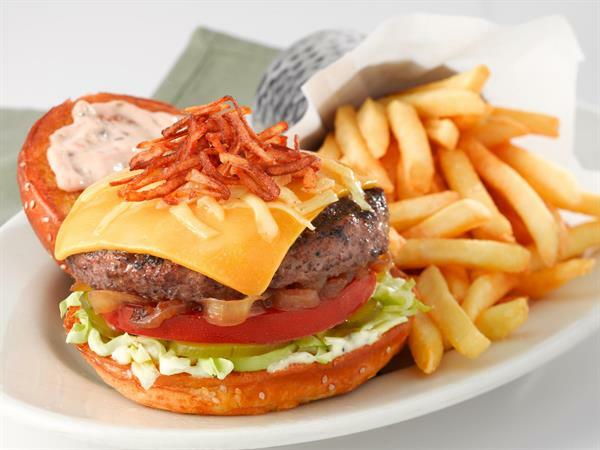 Two barbecue bacon cheeseburgers with the barbecue sauce, bacon and cheese on the side. 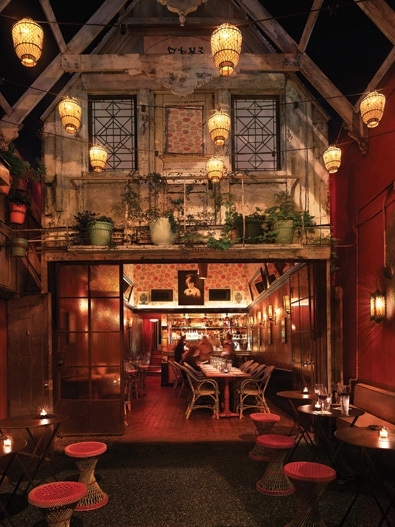 Dinner at the famous Chateau Marmont - This a restaurant on Sunset Boulevard in West Hollywood which is well known for its food and famous stars that frequently visit. Disneyland - Enter a magical kingdom where you can sail with pirates, explore exotic jungles, meet fairy-tale princesses, dive under the ocean and rocket through the stars—all in the same day! Drinks on Venice Beach - Relaxing on Venice beach with a few drinks. 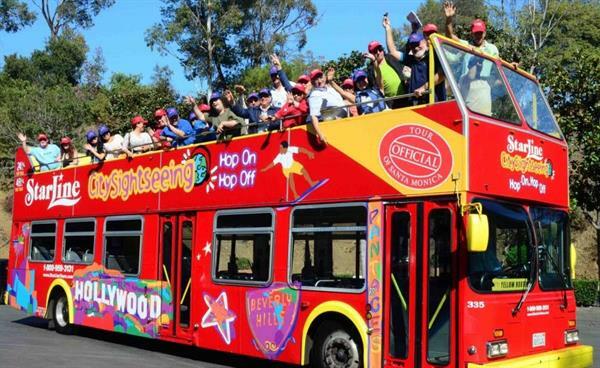 Hop On Hop Off Bus - Seeing the sights of Los Angeles – Santa Monica, Venice Beach, Walk of fame and the Hollywood sign, with Griffith Observatory at sunset. 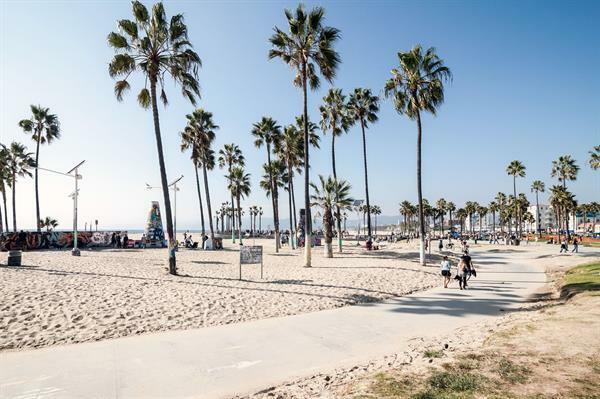 Pacific Park Unlimited Ride Wristbands - Located on the world famous Santa Monica Pier, Pacific Park is the place to play! It’s an amusement park located on a pier. 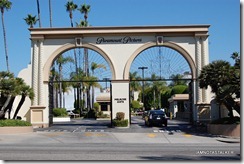 Paramount Pictures Studio Tour - 2 hour movie studio tour. 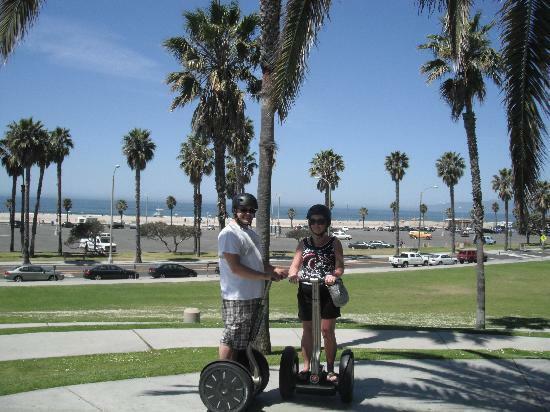 Segway Tour Santa Monica to Venice Beach - Segway along Santa Monica Boardwalk to the sights of Venice Beach and back. Convinced? Get your own travel registry. Sign up now and see just how easy it is to set up your own Travel Registry. You'll be on your way in no time! We are a creative online business helping people pay for their dream honeymoons - what's not to love about that? We would love to hear from you. Please go to our contact page to ask us a question and we will get back to you soon! Travel Registry is a trusted site hosted in an enterprise grade data centre so you can have full confidence in our security and reliability. We use world payment leader PayPal to securely process our online payments.